scaba Vice President John Pickett sadly passed away at the end of June. John had been a playing member of the Egham Band and served as their Secretary for more than 20 years. Always passionate about brass banding, John was a driving force behind the building of Egham’s own band room which was opened by the Queen Mother. 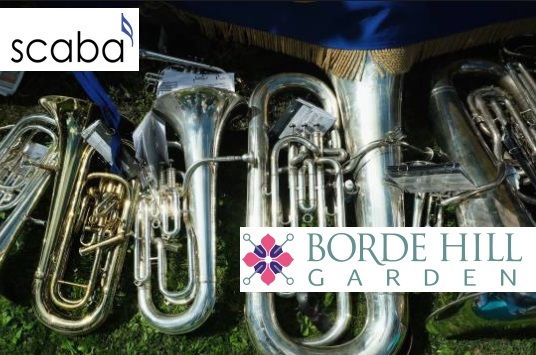 John became involved with scaba (then the Southern Counties Amateur Bands Association) through his membership of Egham, first representing his band at association meetings in the Mid Sixties. He became Secretary in 1980 and was dedicated to the Association for many years, serving with distinction as Secretary and later as Contest Manager as PRO. Although no longer directly involved in the running of scaba in recent years, John was proud to be appointed Vice President of the association and he maintained an active interest in scaba’s activities. A warm and dedicated man at the heart of the association for more than three decades, John will be fondly remembered and sadly missed. The Executive Committee of scaba honoured John’s memory with a minute of silent reflection to open the Quarterly Forum meeting held last weekend. John’s funeral will be held on Thursday 13th July at 4.15pm at Woking Crematorium, Hermitage Road, St. John’s, Woking, GU21 8TJ.